$2500 closing cost credit offered to buyer! 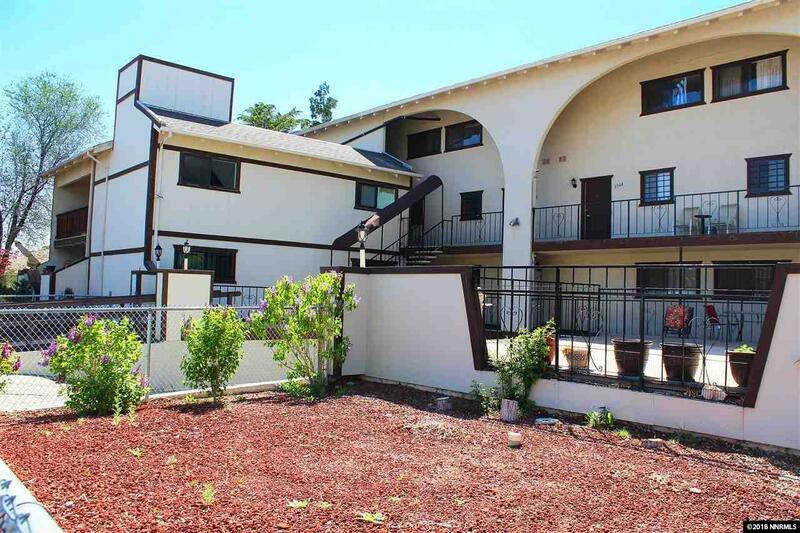 Single story 2 bedroom, 2 bath Star Dust Gardens condominium located in NW Reno. Covered parking for 1 car. Updated kitchen and master bath. Freshly painted plus new carpet and vinyl. Large living room with exterior deck. Convenient location near downtown, shopping, bus transportation, I-80, UNR and post office. Property taxes currently just $404/year! The HOA dues include covered garage parking with storage unit, water, and trash service. All appliances included.